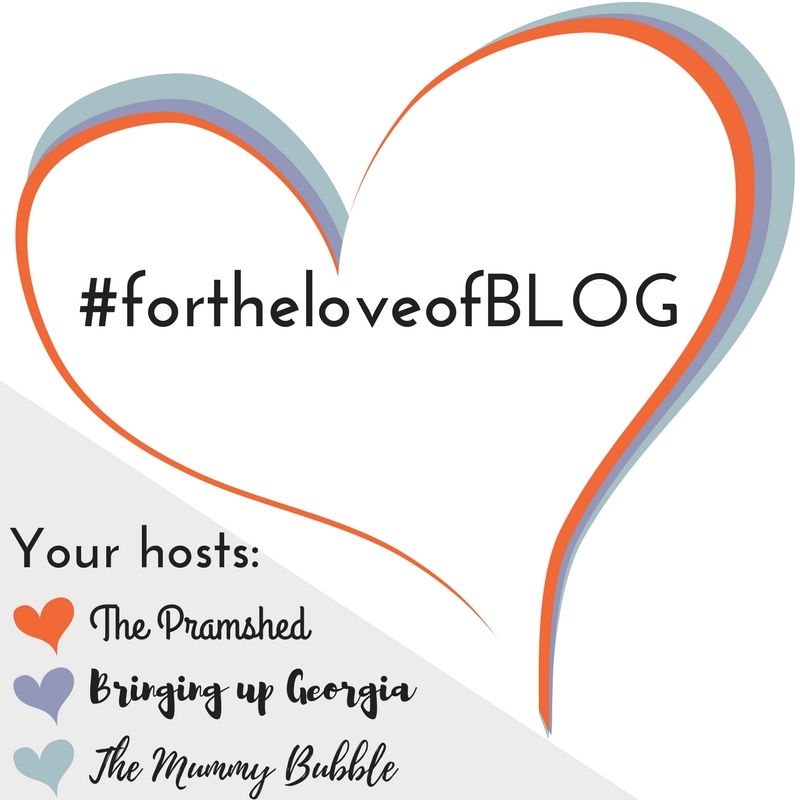 Home / Family & Lifestyle / On my due date I…. On my due date, I was expecting to already be at home with my little bundle of joy. I didn’t contemplate, not even for one second, that my baby was going to be late. I convinced myself from day dot that she was going to be born when I was 38 weeks pregnant. So, when 38 weeks came and went you can imagine how deflated I was. 38 weeks turned into 39 and then I hit the 4-0 and she still wasn’t here. The news then came through that a reality TV star whose due date was after mine had given birth on my due date and I was so annoyed. It was my due date, what was she doing stealing it! I even sent my other half who was out shopping a moaning text about it! It makes me laugh now thinking about it, but when you’ve spent your whole pregnancy convincing yourself baby’s coming on a certain week, I found it tough that I was completely wrong and was struggling with pain and doing day to day activities. 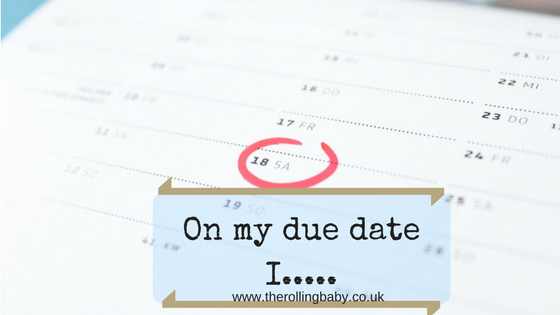 I relented on my due date and decided to just get on with life. By this time I was convinced I was going to have to be induced. It was a warm, sunny Saturday and so I decided to crawl around on my hands and knees on the patio and pick all the weeds out between our patio slabs by hand. And it was a lot of weeds! So you can imagine my dismay when I next ventured out into the garden after little one was born when we’d returned home from hospital to find they’d all grown back! On that Saturday, I also made a batch of fruit scones. I told my partner that if I went into labour to take the scones with us, but when the big day came, we completely forgot about the scones. To be honest a few fruit scones were the last things on either of our minds! So I only got to eat a couple of them as by the time we returned from hospital they’d gone stale. If I could go back to my due date rather than pulling out the weeds and doing some baking, I would rest up. Life is manic when you bring a newborn baby home and I really should have just sat back, chilled and watched some TV. What did you do on your due date? Were you still waiting for baby to arrive or had your little one made an appearance? All three of ours arrived after their due dates – 12, 2 and 19(!) days. It's an odd thing, isn't it? You build up to the big date and then it passes and you have no plans other than not to stray too far from home/hospital. I remember my wife and I twiddling our thumbs thinking "now what?" Oh wow! 19 days is very late, but I'm sure worth it in the end! I was so disappointed too. I don't like being late for anything!